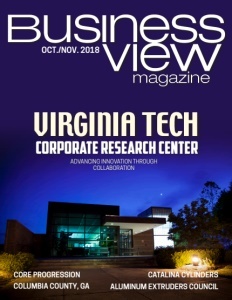 Business View Magazine interviews Andy Hume, Airport Director of Las Cruces International Airport, as part of our series on regional airports in America. 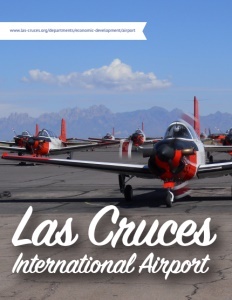 Las Cruces International Airport is a city-owned, public airport nine miles west of the central business district of Las Cruces, in Doña Ana County, New Mexico. 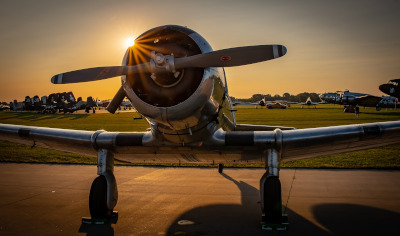 The Airport is used by general and corporate aviation, all branches of the U.S. military, private charters, and the local Civil Air Patrol squadron. In addition, New Mexico’s National Guard’s C Company, 3rd Battalion, 140th Aviation Regiment, operates and houses four UH-72 Lakota helicopters, there. Also, New Mexico State University utilizes the Airport as an Unmanned Aircraft Systems Flight Test site. The Airport has two fixed-base operators: Southwest Aviation and Francis Aviation. Both FBOs provide aircraft fuel and facilities to handle corporate aircraft and private charters. Southwest Aviation also offers flight instruction services, as does Frost Aviation Services. The 2,193-acre Airport has three runways: 4/22 is 7,501 by 106 feet, asphalt; 8/26 is 6,069 by 100 feet, asphalt; and 12/30 is 7,506 by 100 feet, concrete. Although the Airport no longer hosts commercial airline traffic, it retains its terminal in case scheduled flights return to the facility. Meanwhile, Hume reports that upgrading the Airport’s current facilities is an ongoing task. “We have had some unfortunate circumstances take place over the last few years, and we are actively improving the safety and security of the Airport – that is the number one priority,” he declares. “Number two is improving our infrastructure. Unfortunately some of the investment in the infrastructure hasn’t been there. 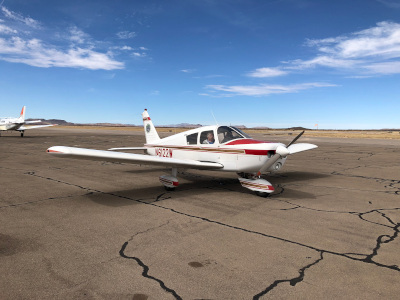 We need to upgrade our taxi lanes and aprons and runways and keep all of that infrastructure in the best possible condition, especially considering the southern New Mexico sun that we have here that tends to be a little rough on asphalt. Check out this handpicked feature on St. Paul Downtown Airport – The Twin Cities reliever.